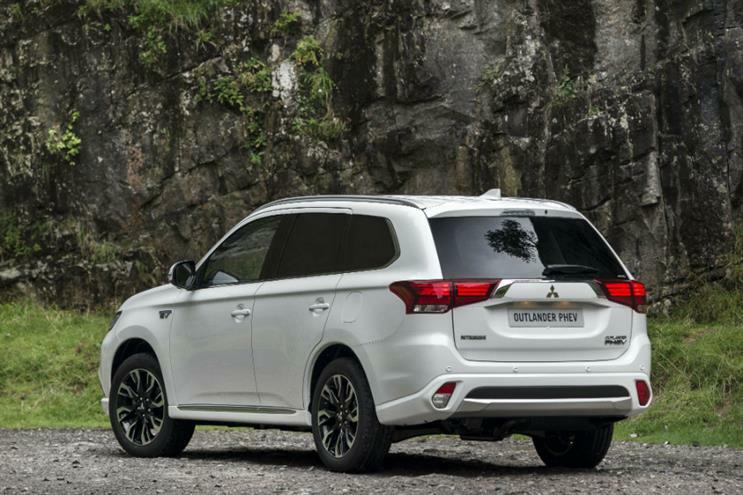 Mitsubishi has hired Critical Mass as its first global digital agency as it seeks to strengthen its presence in key growth markets and rebuild customer trust. Critical Mass will be tasked with "developing a new digital ecosystem" for Mitsubishi’s customer base around the world. The work will range from brand immersion and creative innovation to transparent corporate governance and enhanced site operations as part of an overarching analytics-driven digital platform. Mitsubishi’s renewed focus on digital is part of a focus on "rebuilding trust" with customers through "enhanced communication and transparency". The car marque was forced to stop selling a number of its models in 2016 after overstating their fuel efficiency. Critical Mass has been hired after Mitsubishi launched a new brand strategy under a "Drive your ambition" tagline at last year’s Tokyo Motor Show following the appointment of Guillaume Cartier as corporate vice-president of Mitsubishi Motors' global marketing and sales division in April. Cartier said: "Mitsubishi Motors will be able to elevate our digital products and services with customers and showcase our inspirational, design-forward product line up of SUV, 4WD, and plug-in hybrid electric vehicles and automotive technologies." Critical Mass positions itself as a global experience design agency and is part of the DAS group of companies, which is a division of Omnicom Group. The debut digital work from Critical Mass is expected to launch in autumn of this year.